play doh – Hello Adorable! 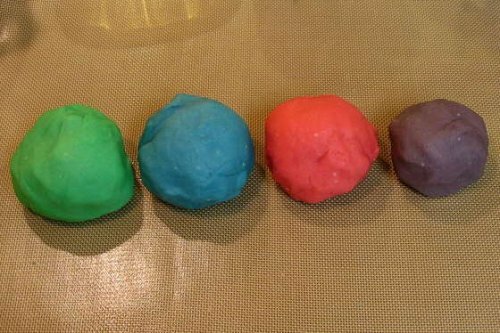 Using just 6 ingredients that you likely already have at home, you can make play dough! Now what I want to know is how do you get that yummy “Play-Doh” scent? Via instructables user canida.